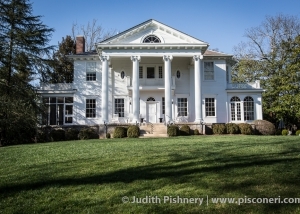 Easement Portfolio | Easements Atlanta, Inc. 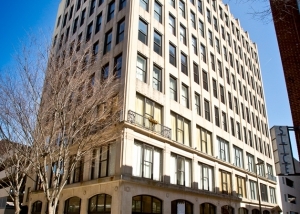 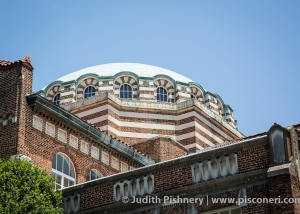 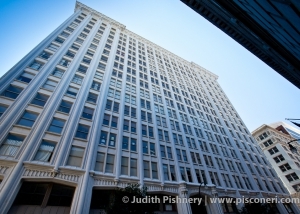 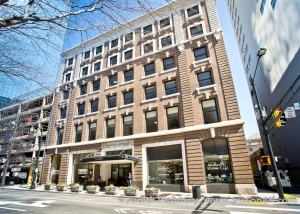 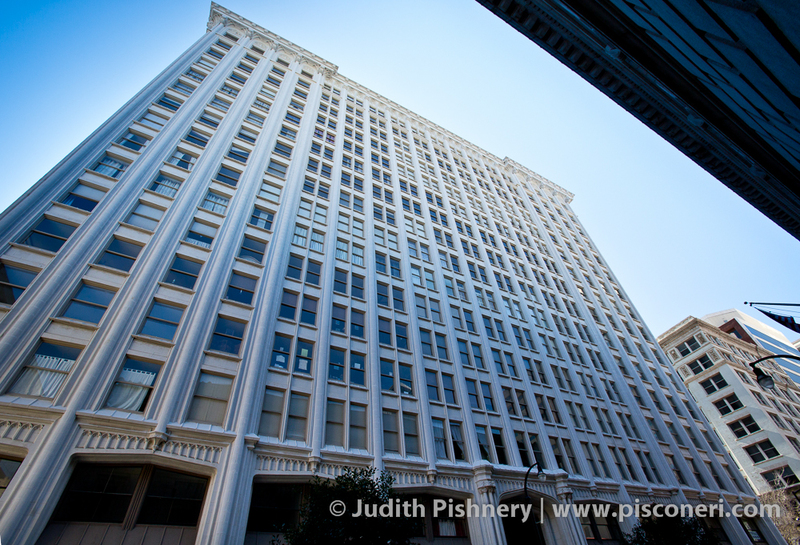 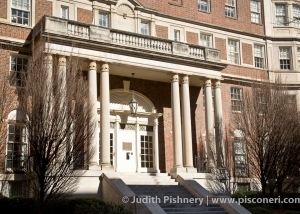 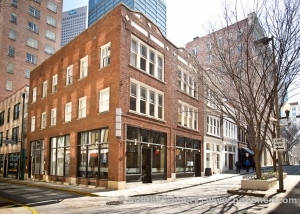 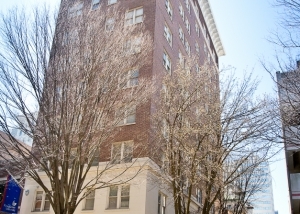 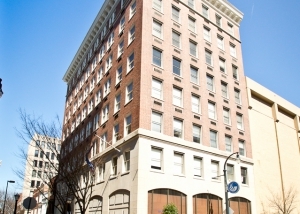 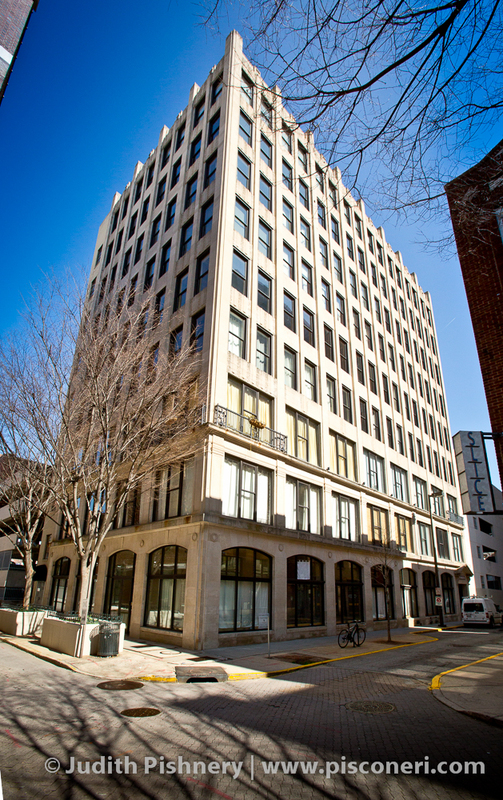 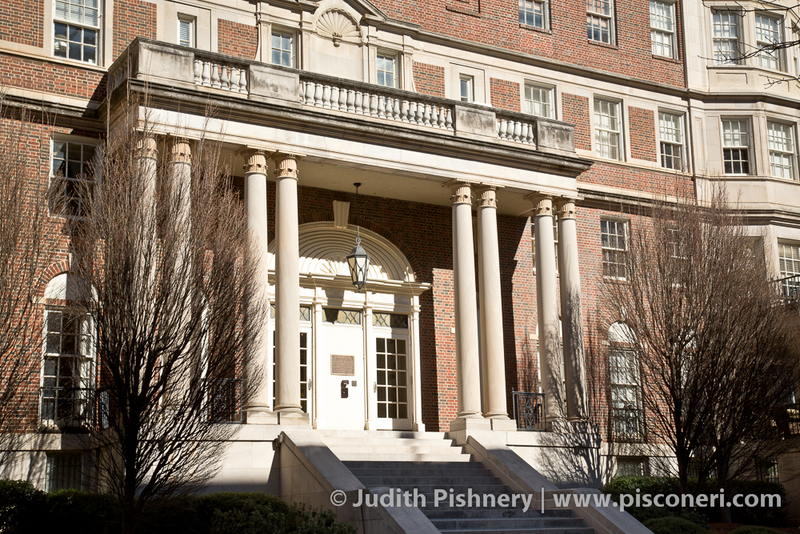 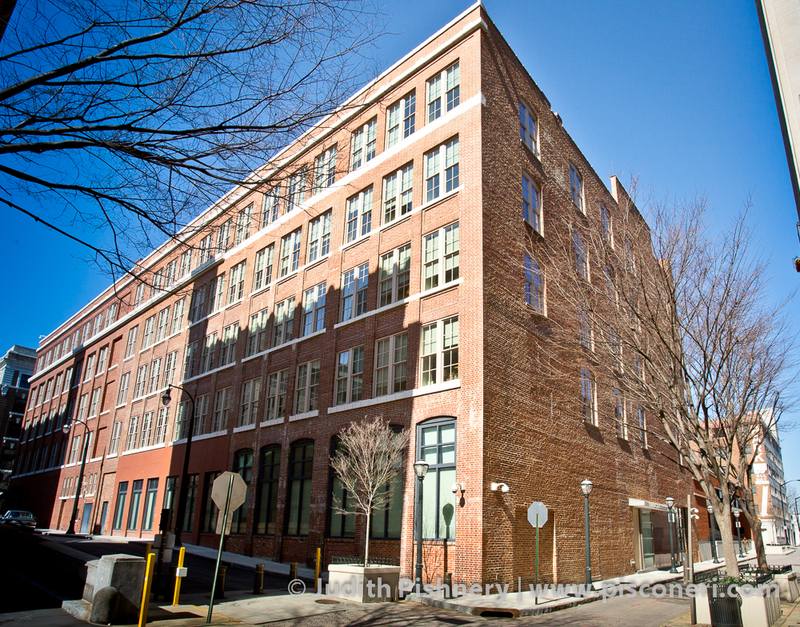 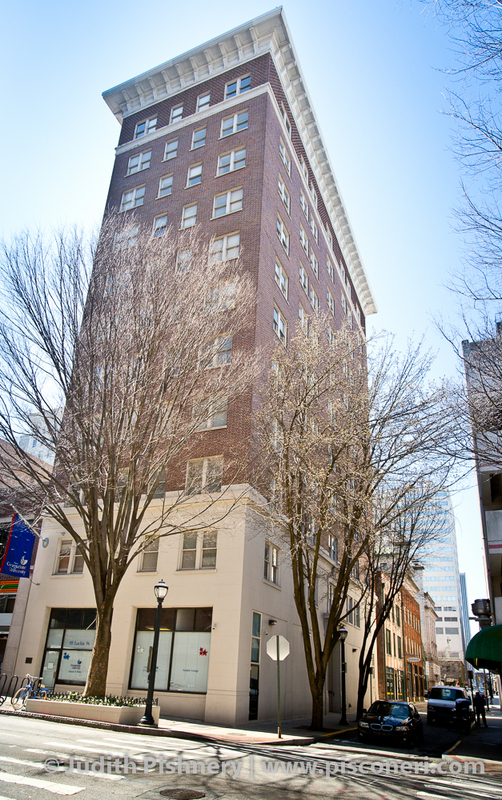 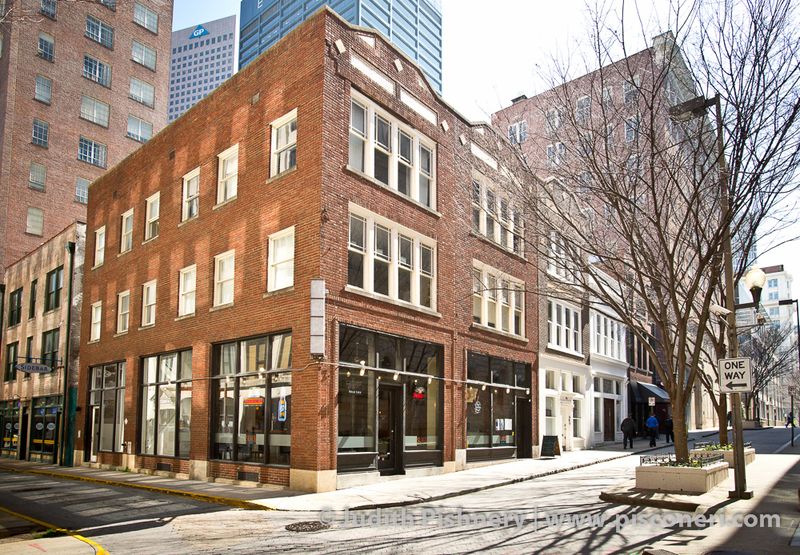 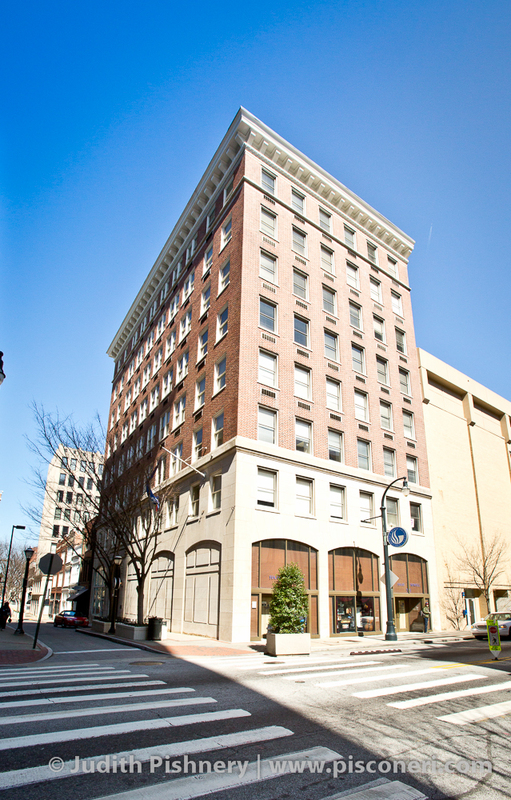 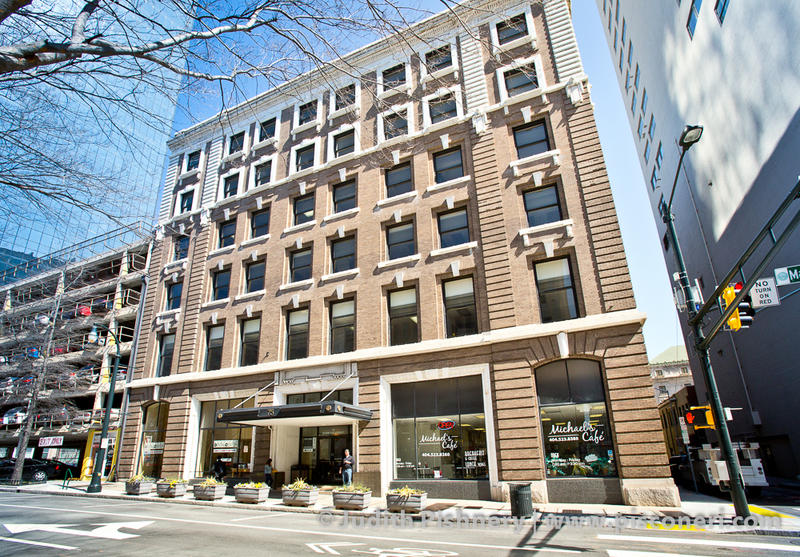 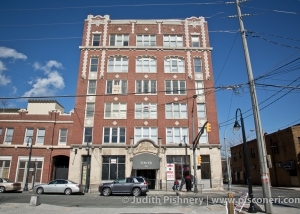 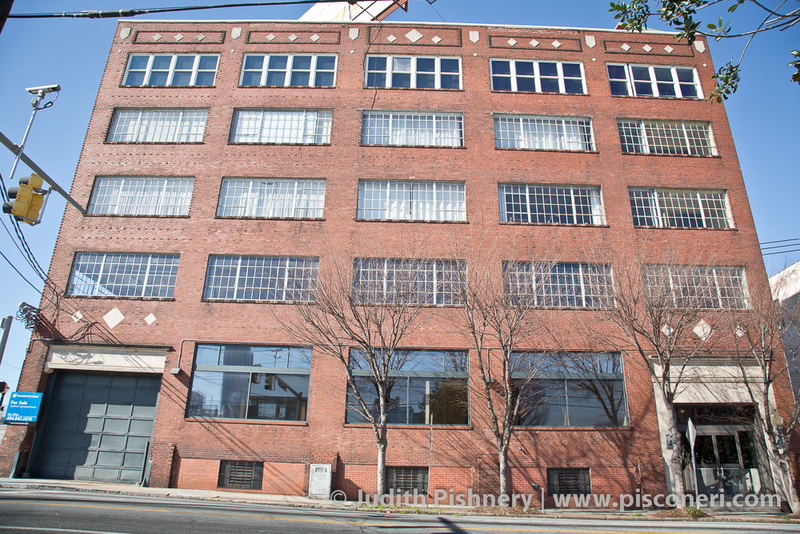 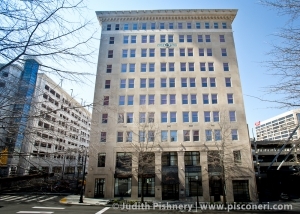 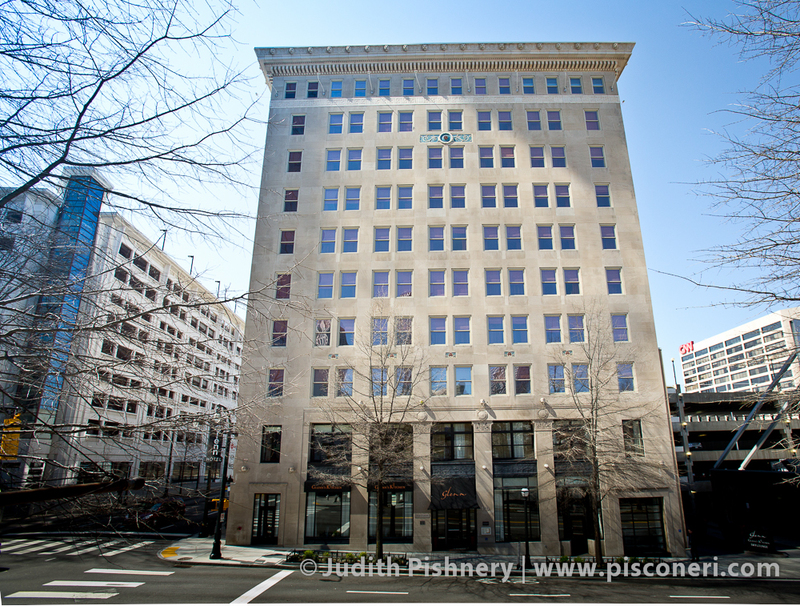 Currently an office building, 70 Fairlie is located in the heart of Atlanta’s Fairlie-Poplar district, a commercial district that served as the South’s primary office center for the first half of the 20th century. 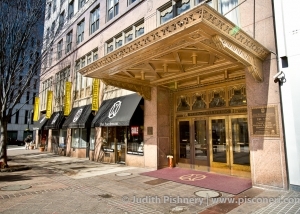 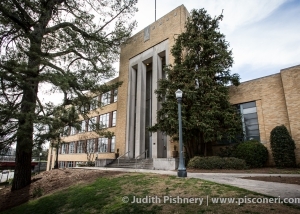 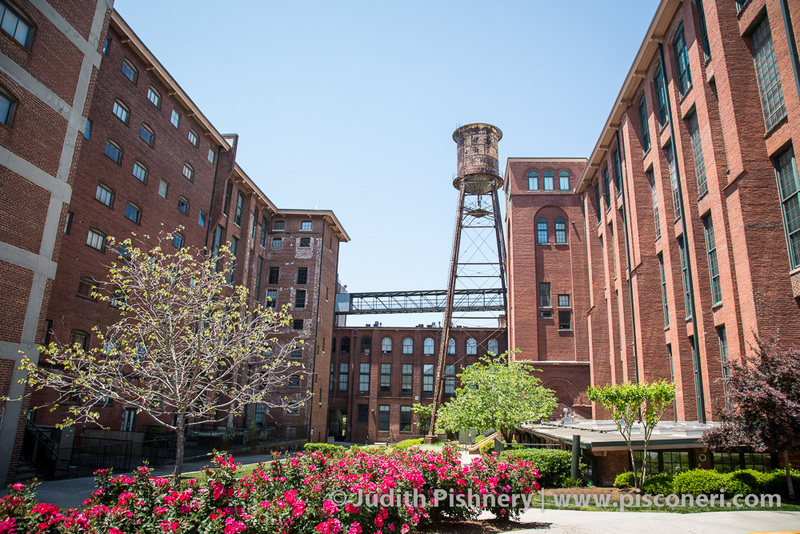 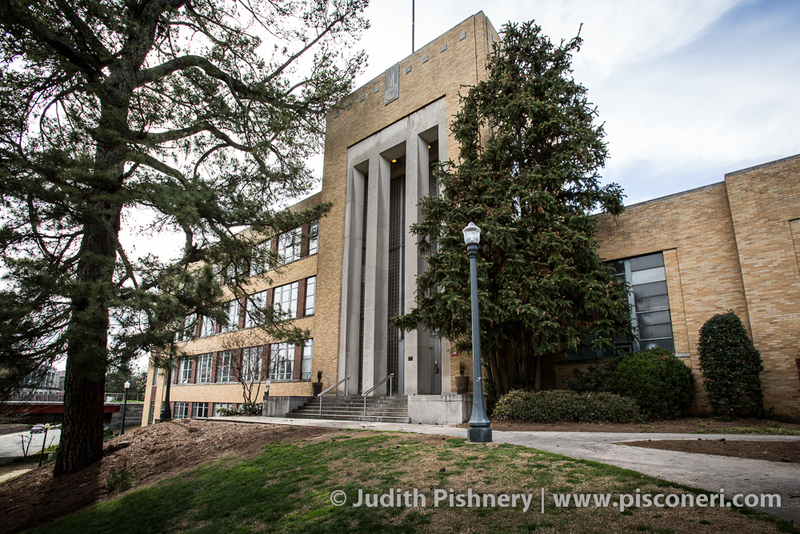 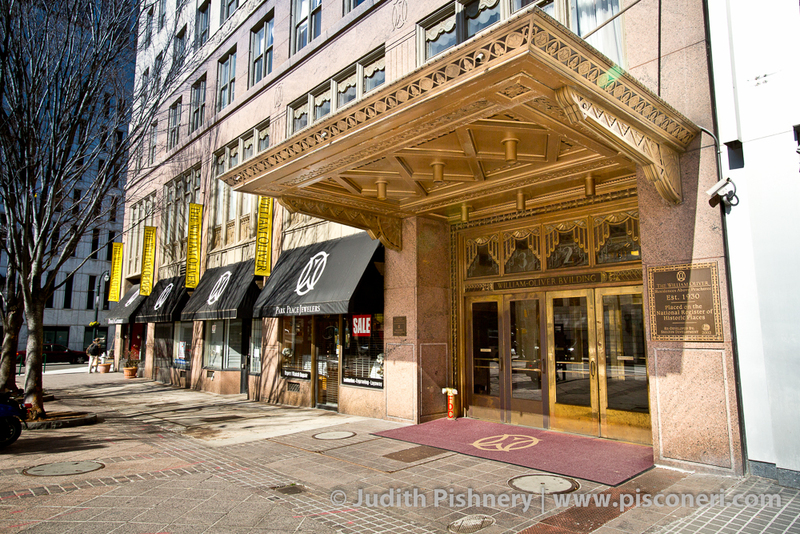 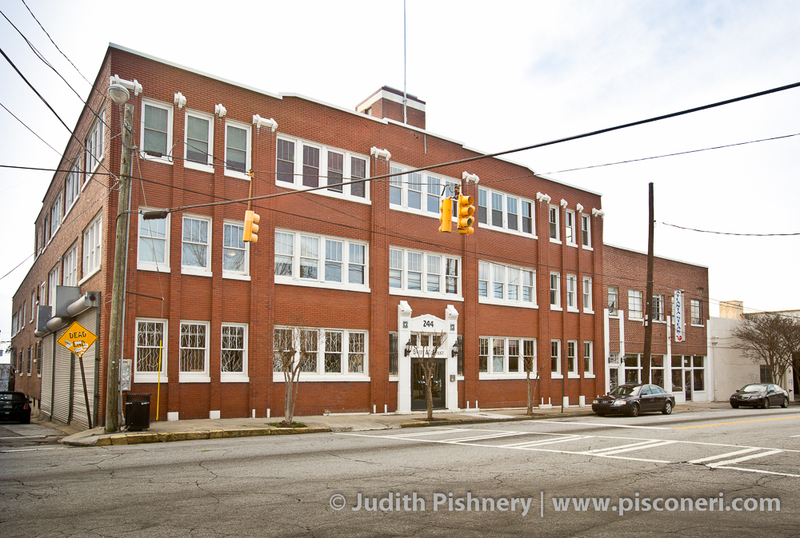 Constructed between 1919 and 1929 in the Art Deco style, 90 Fairlie is located in the middle of Atlanta’s Fairlie-Poplar district, the city’s most intact and concentrated area of late-19th and early-20th century commercial structures. 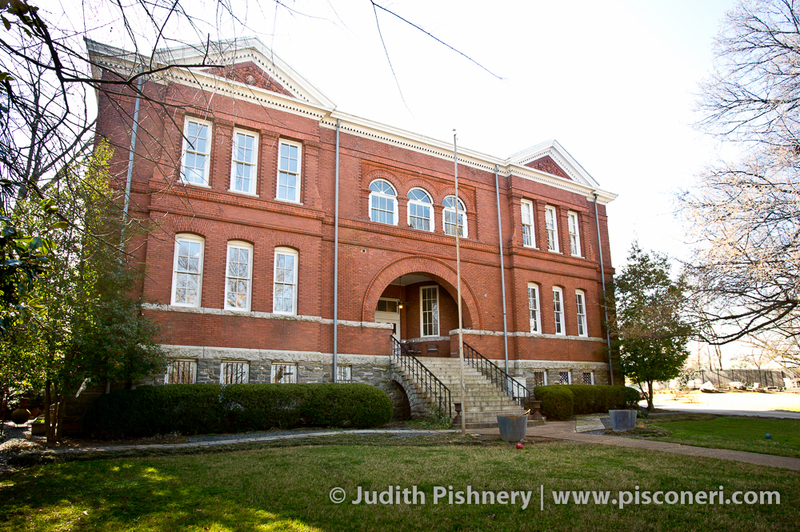 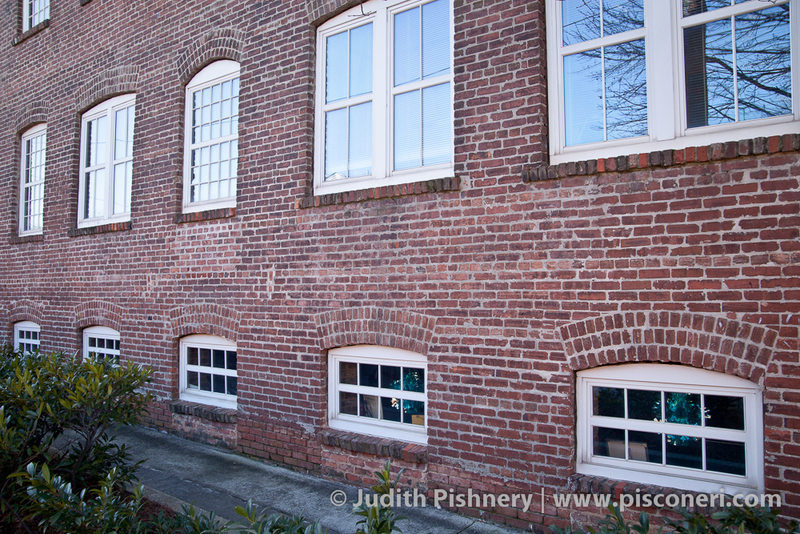 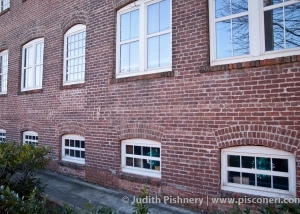 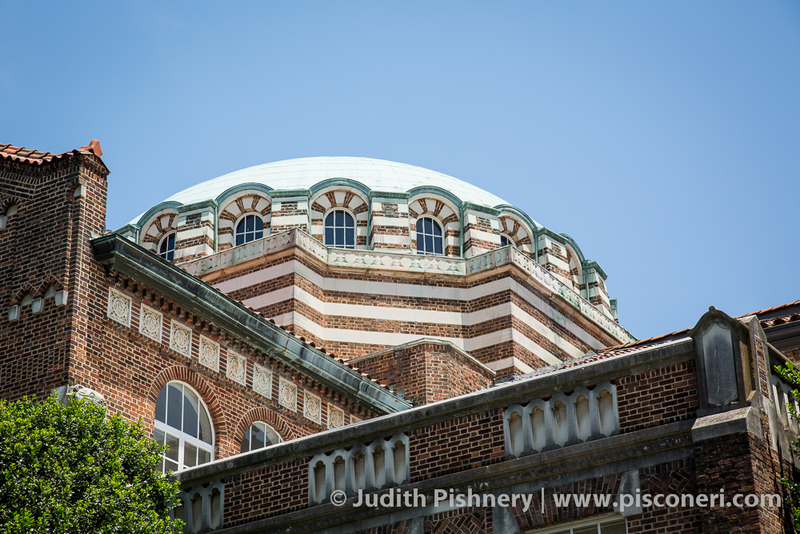 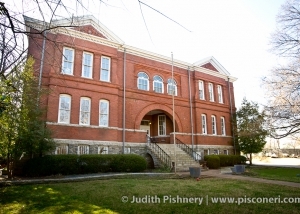 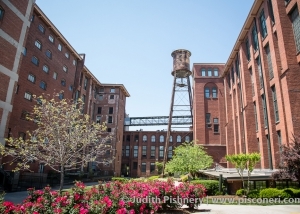 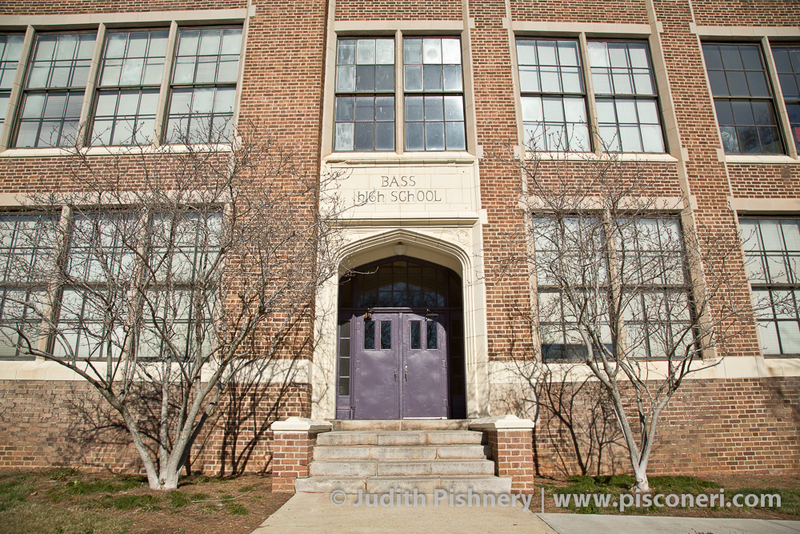 The Schoolhouse Lofts were constructed in 1892 by architects Gottfried and Norman as an elementary school. 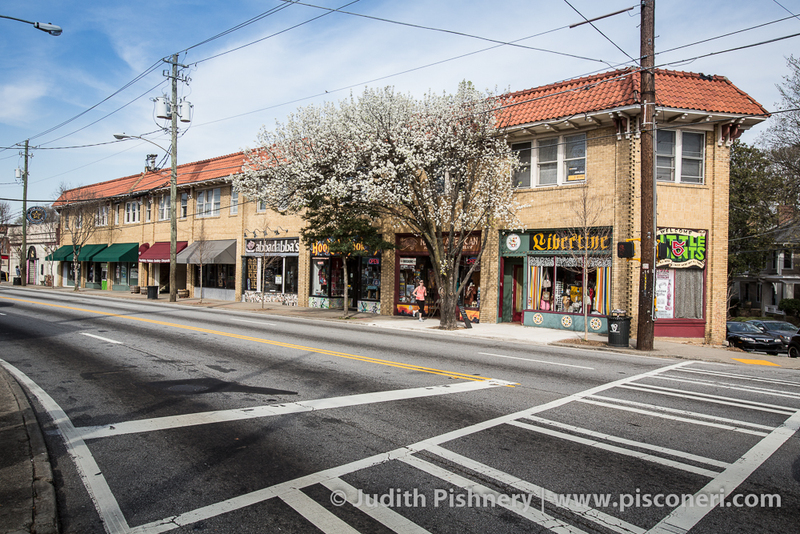 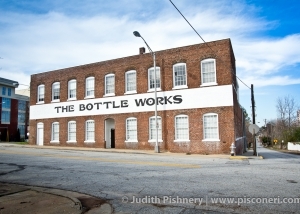 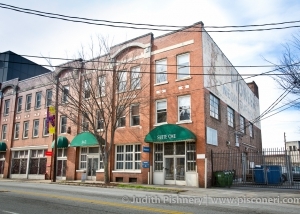 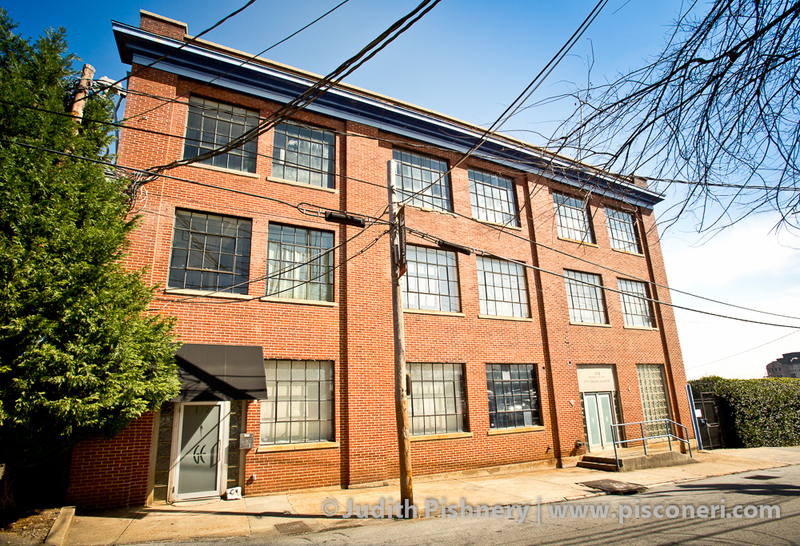 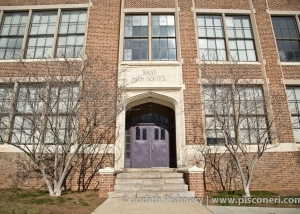 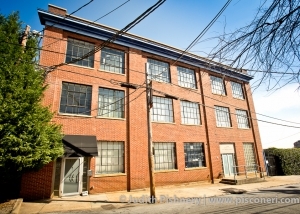 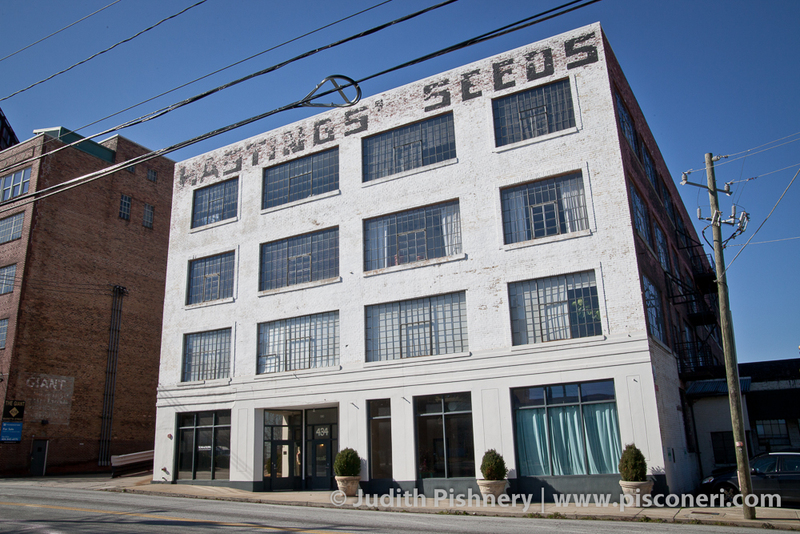 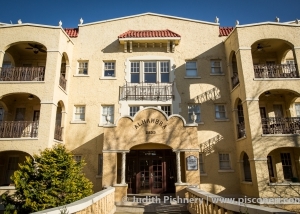 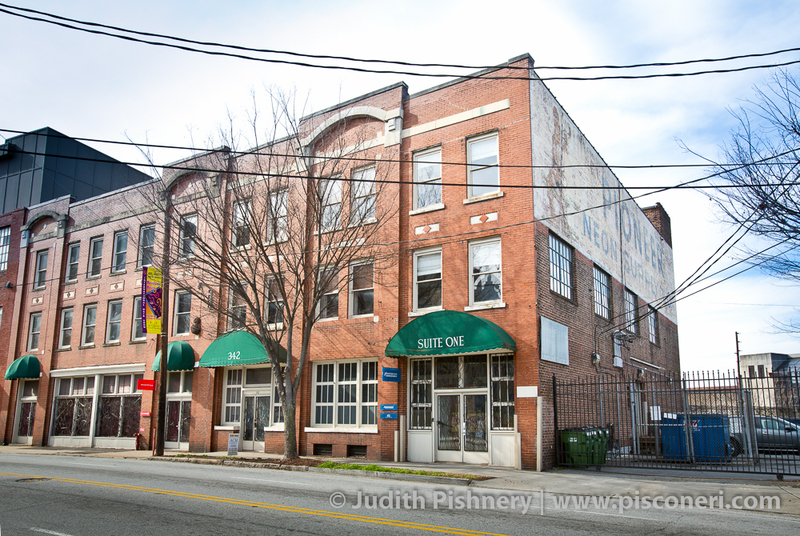 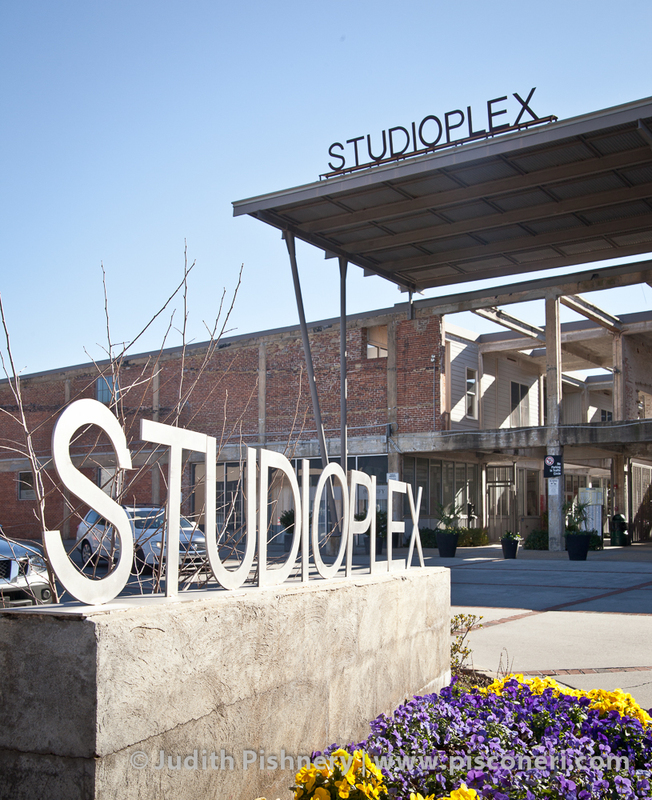 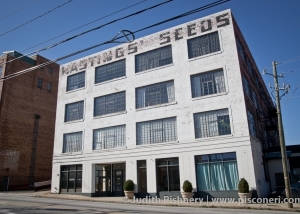 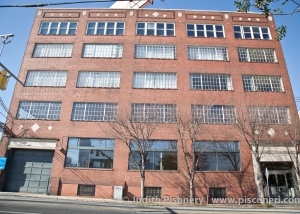 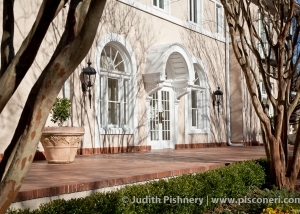 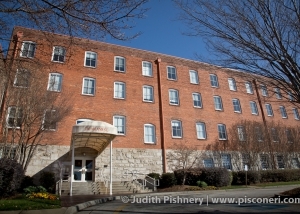 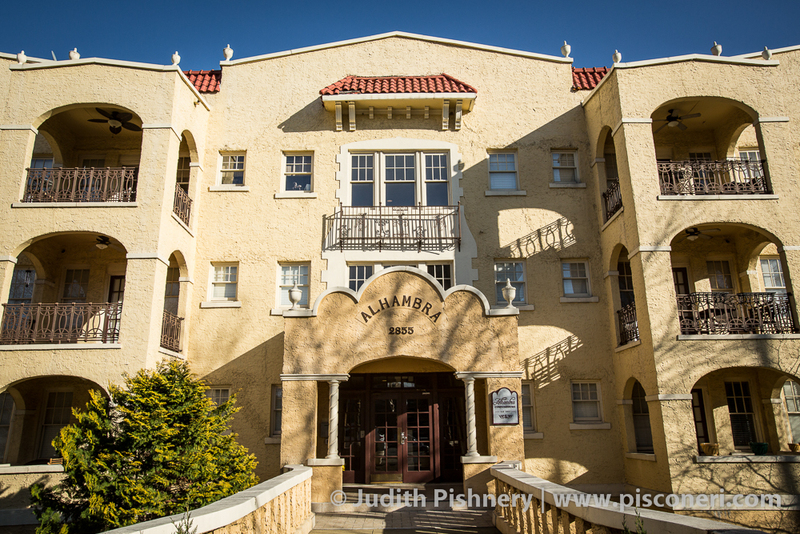 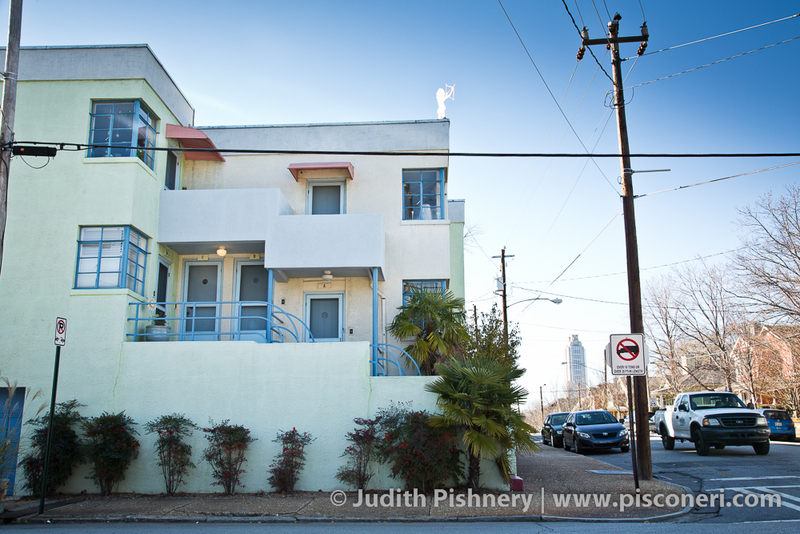 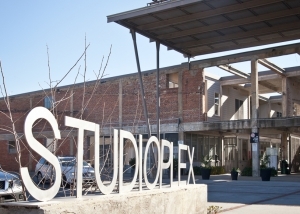 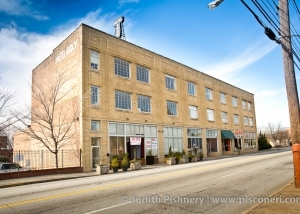 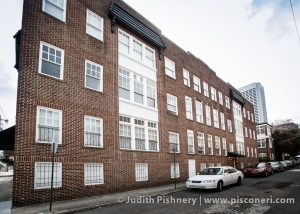 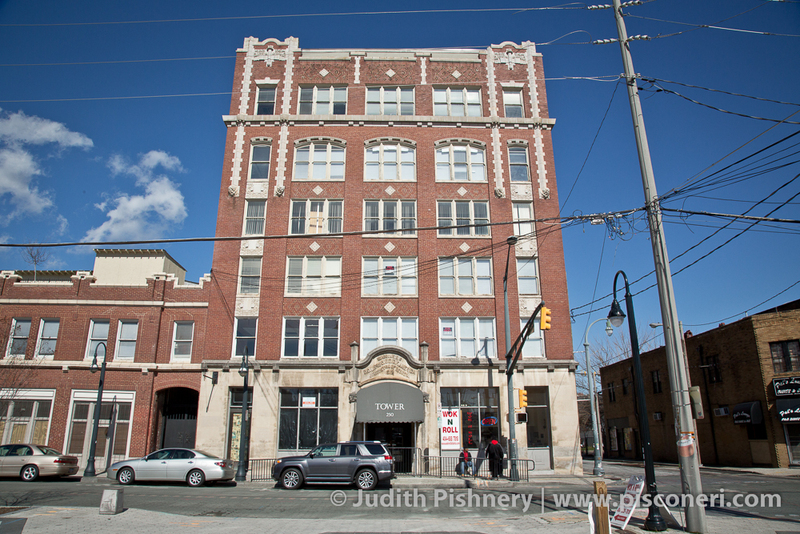 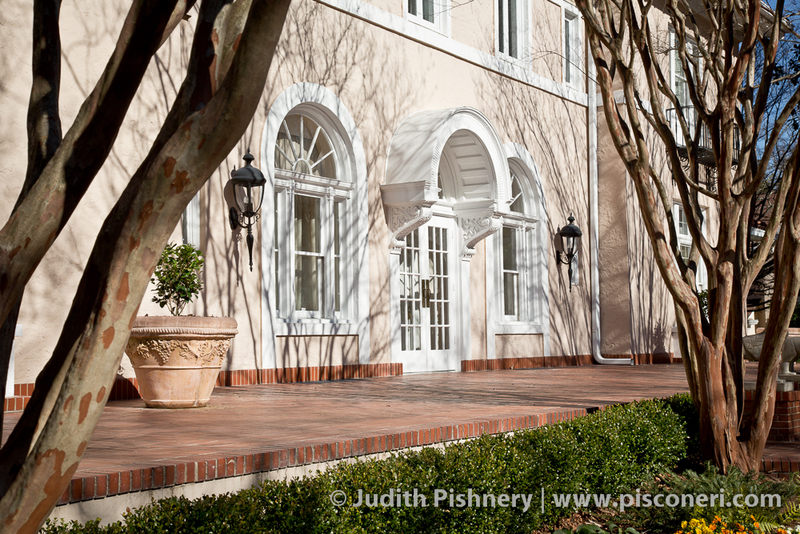 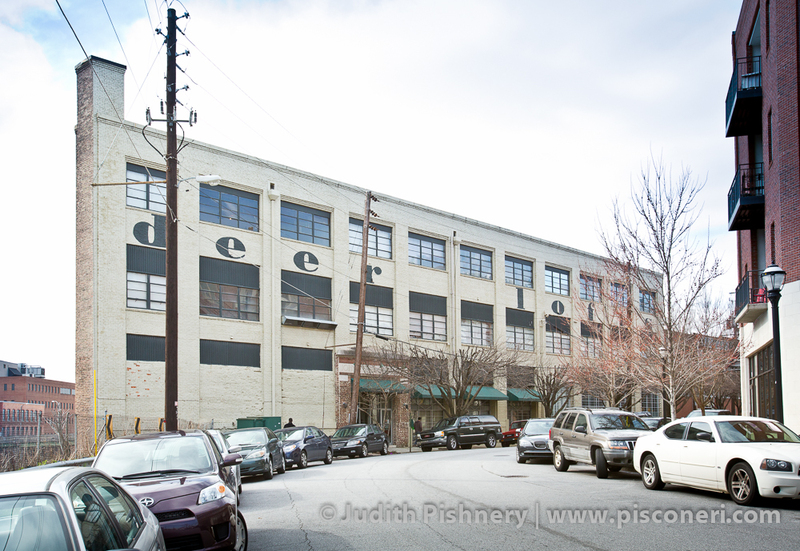 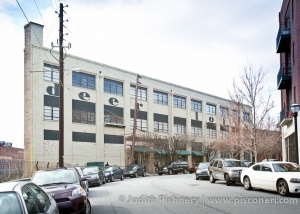 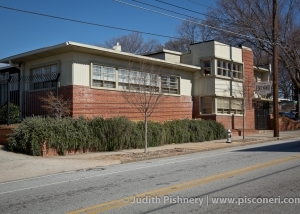 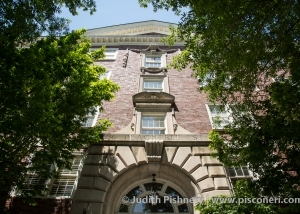 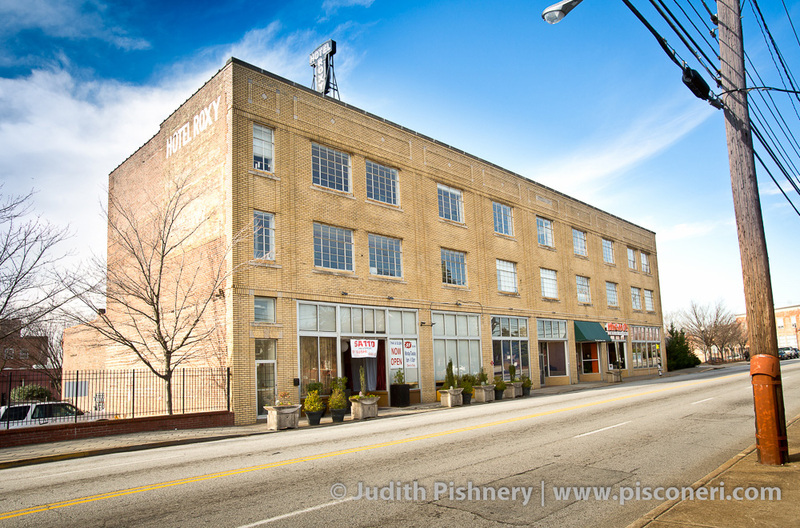 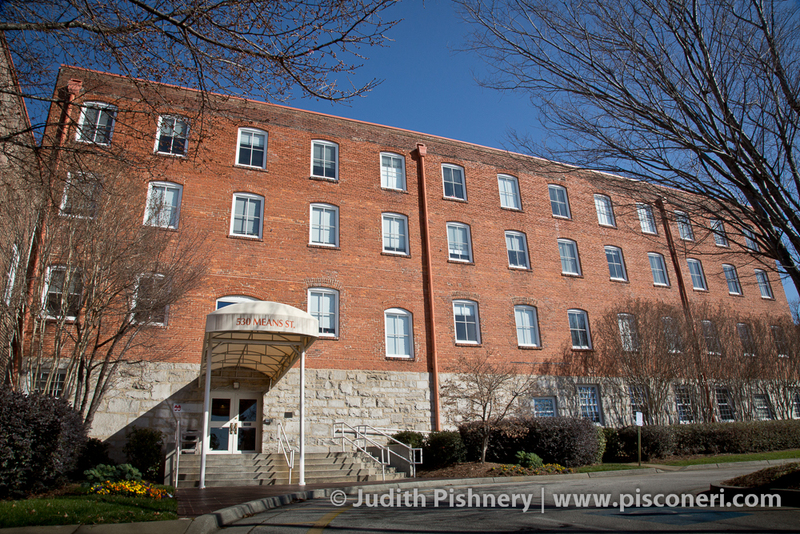 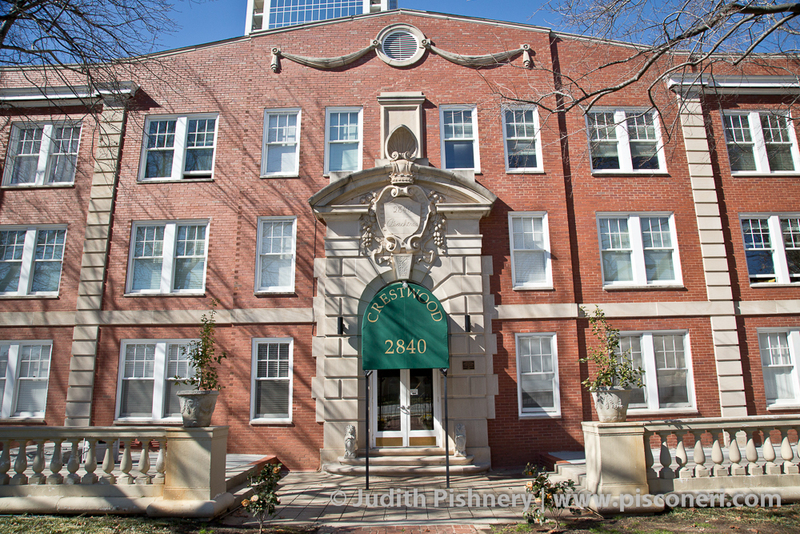 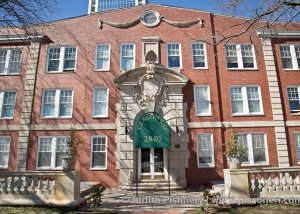 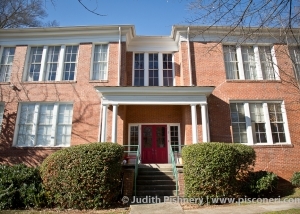 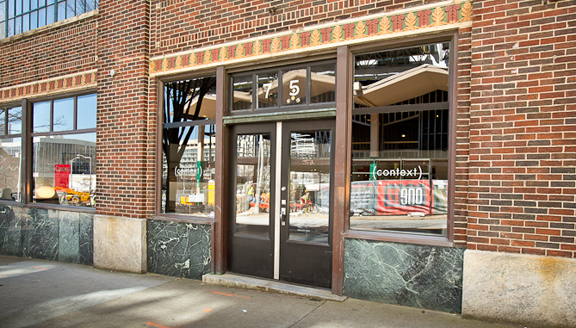 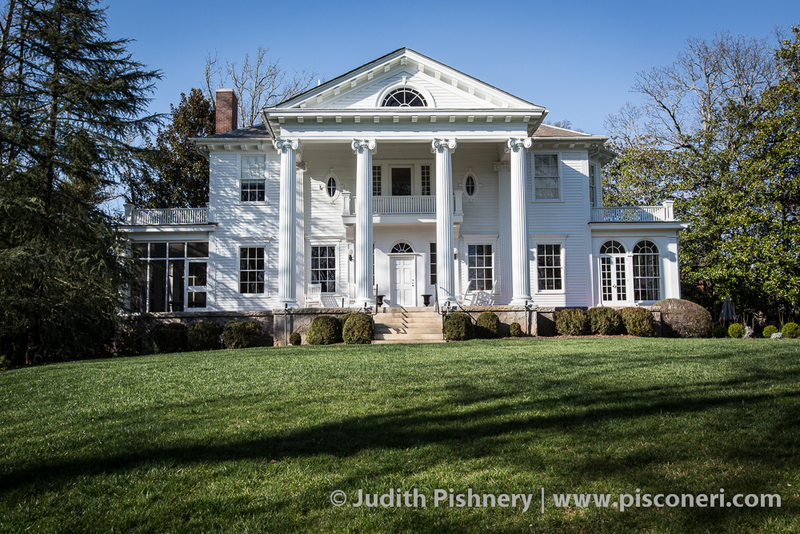 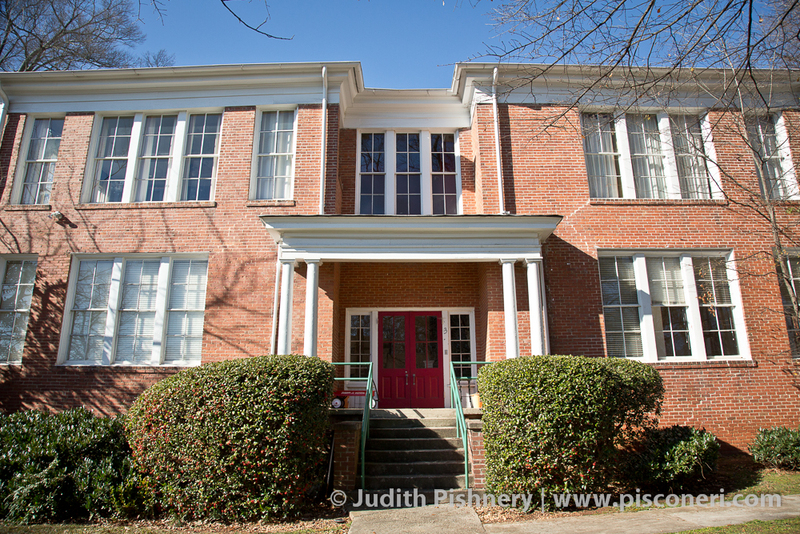 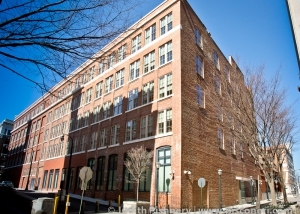 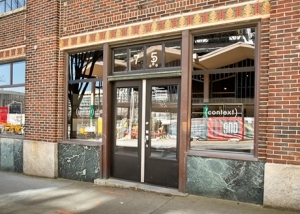 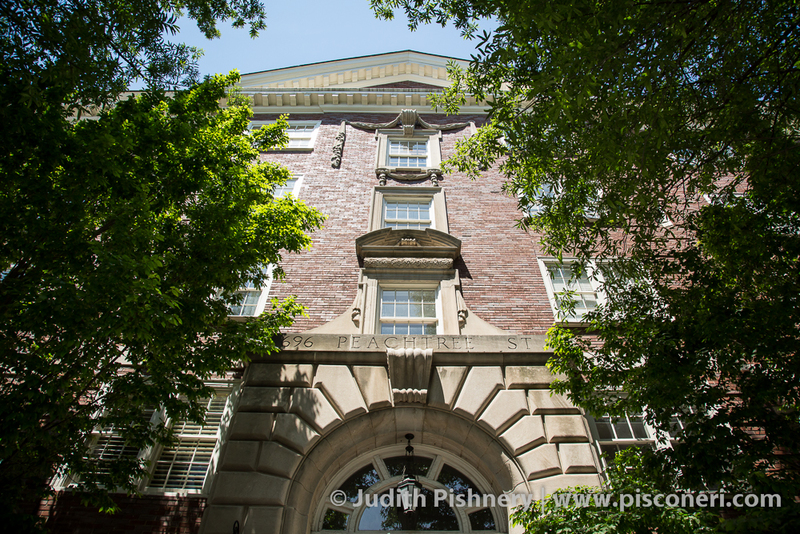 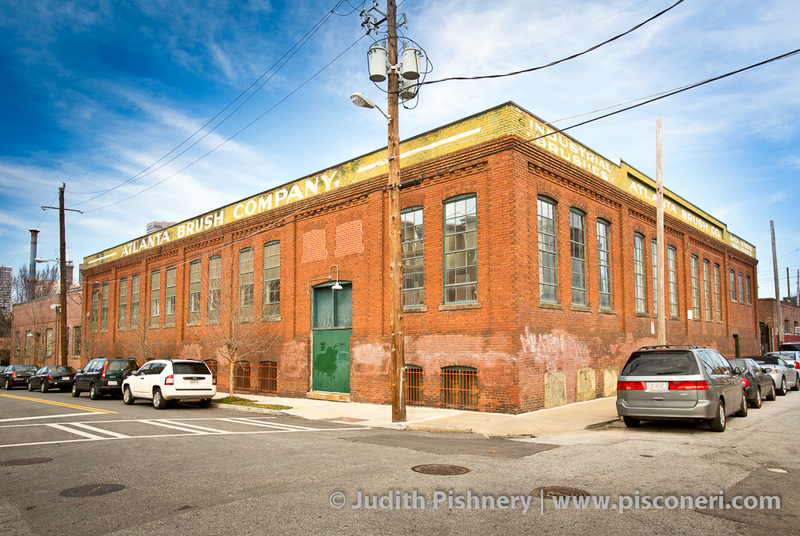 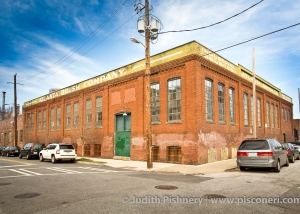 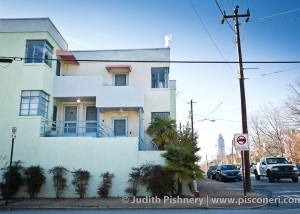 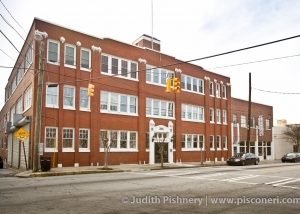 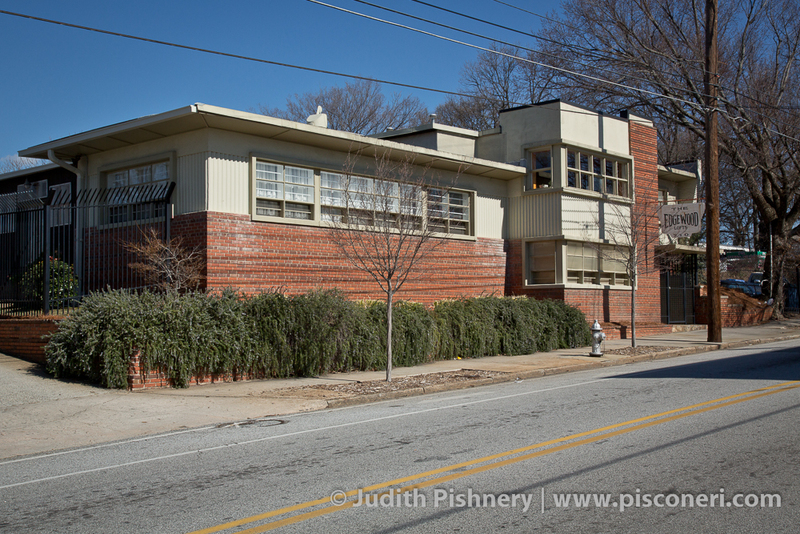 The building is located in the historic Inman Park district, and was rehabilitated in the early 1990’s as condominiums.